Big Birthdays…Big Moments… Big Fun for Mr Los Angeles Pianist! Marc Bosserman more piano vocal adventures! Los Angeles Wedding Pianist-Ceremony, Cocktail Hour-Reception! Wedding music perfect for Ceremonies, Cocktail Hours Receptions-Local amazing Marc Bosserman. Great week of playing all over the Los Angeles area by super pianist singer Marc Bosserman. 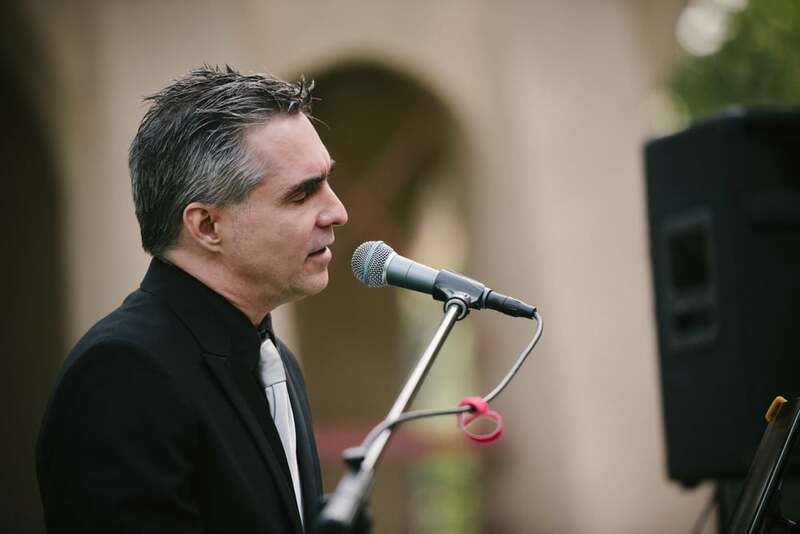 Another amazing review of Los Angeles super pianist vocalist Marc Bosserman! Pianist Los Angeles for Indian, Weddings on the Beach with a piano and vocals. No electricity needed. And many diverse musical situations. Mother’s day fun with for Moms and Babies and Marc Bosserman Los Angeles Pianist! Fun Times…Holiday Party Pianist/Vocalist Los Angeles! 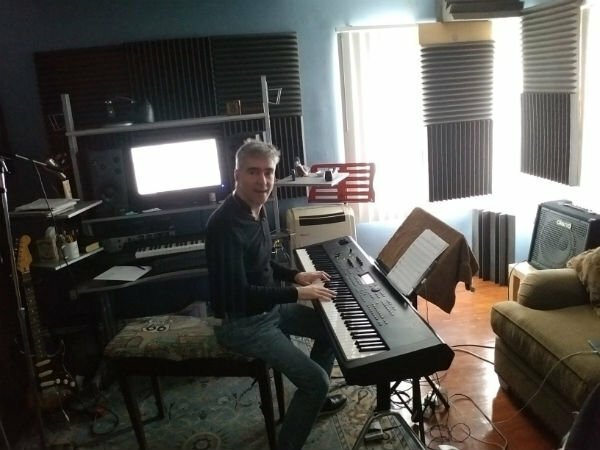 Holiday PIanist Vocalist Los Angeles Marc Bosserman Getting an early start on the Holiday Season this year.